Sometimes, too much of a good thing – isn’t. And that goes double when you’re talking about something as intimate as breast size. Over and over again, we’re learning that you can rock any age – if you want to. “I’m 26 – and I wanted a breast augmentation because I wanted to fill out a bra! Purely cosmetic reasons, really,” shares Beth*. Diane S. of Saugus did something remarkable a decade ago; she lost 130 pounds. Brenda, 36, never thought she was the kind of person who’d opt for elective surgery. “Especially since I had children, I was really, really nervous about it. What if the worst happened? 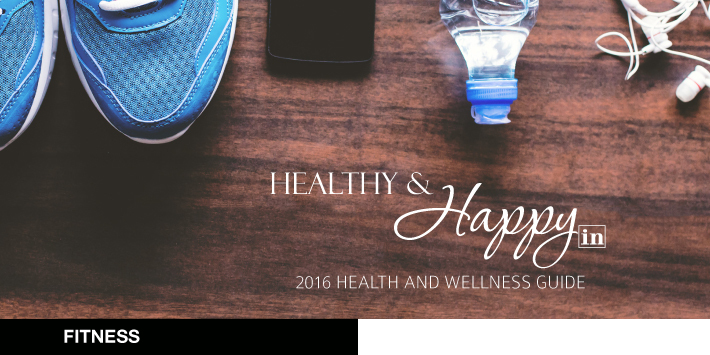 I knew that I’d never do it unless I found a doctor who I could absolutely trust not only with my results, but with my health. 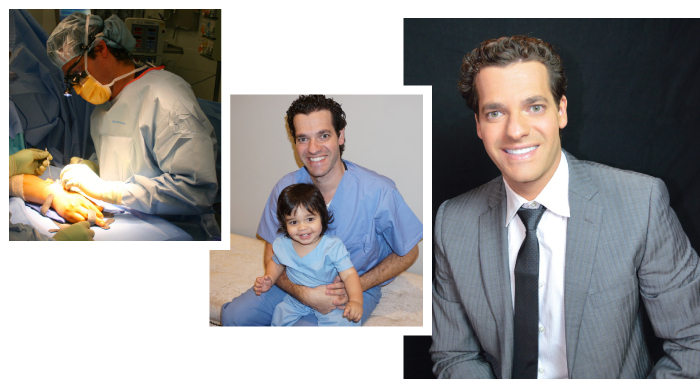 For over a year, I’ve been in charge of interviewing patients of Dr. Justin Heller’s celebrated plastic surgery practice. Valencia resident S.R. has had a remarkable 18 months; she beat cancer, started eating clean and working out, lost 85 pounds and, most recently, graduated from college. “I chose to invest in my appearance at a younger age because I take pride in looking my best,” says S.S. of Valencia, when asked why she chose to have a “half” face and neck lift at 46 years old. 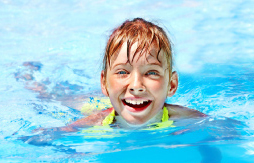 Jed Heller’s Swim School is celebrating their 39th season with big savings, because swimming is not just a lifetime skill – but a skill to insure a long lifetime. 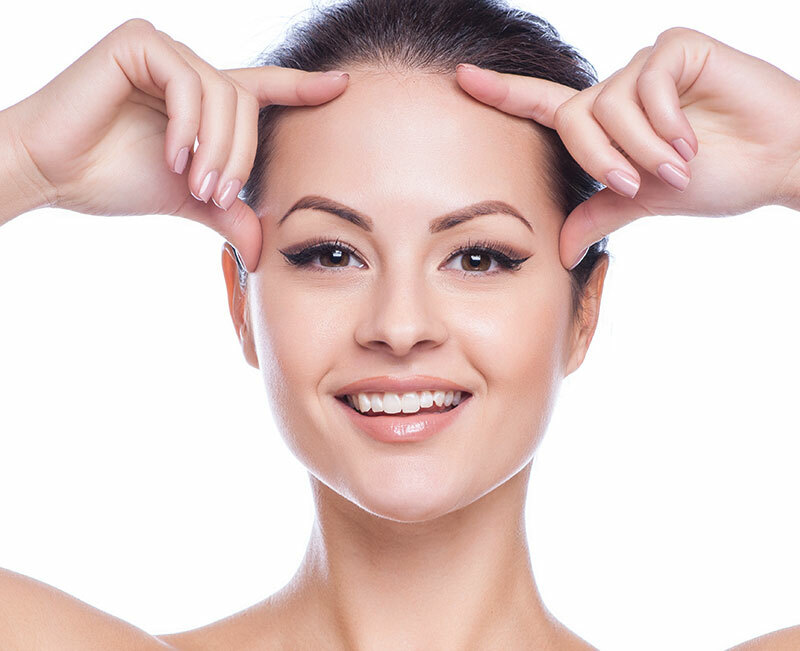 “Fat, when positioned appropriately, makes you look youthful,” says Dr. Justin Heller, Valencia’s favorite plastic surgeon. I’ve had three babies. I don’t have much belly fat but I do have loose skin, stretch marks and a puffy belly button. 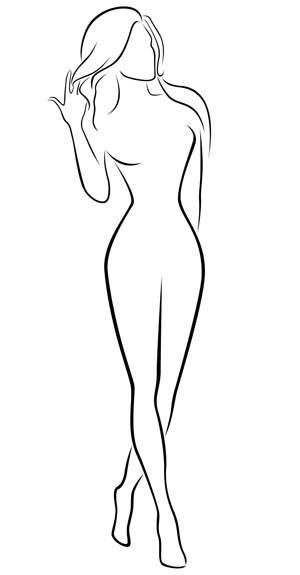 I would be open to a tummy tuck but I have also thought about liposuction. What’s best? We provide NATURAL-LOOKING RESULTS while utilizing the most minimally-invasive approaches for rapid recoveries. 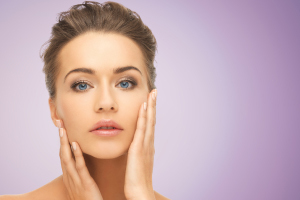 When it comes to turning back the clock, there’s really no better way to fool Father Time than a facelift. 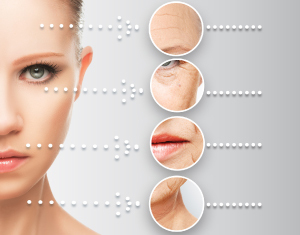 Look substantially younger by choosing the laser treatment right for you. There’s a treatment available for every type of tummy, but which one is right for you? 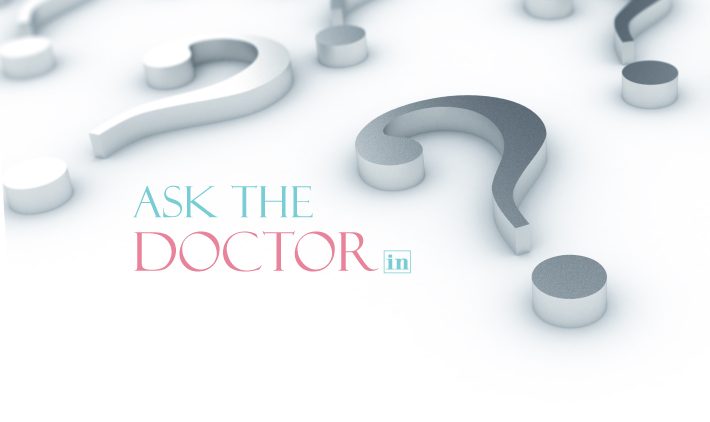 After a chat with Dr. Justin Heller of Heller Plastic Surgery in Valencia, we’ve narrowed it down! 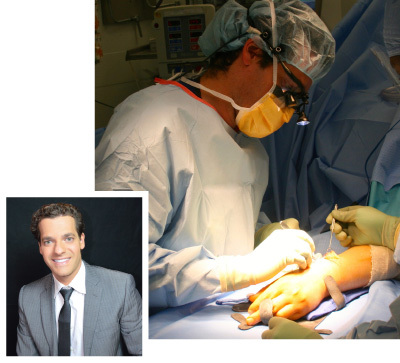 AVORS medical group has already made quite a name for itself since opening its fourth So Cal location in Valencia, thanks in part to the addition of Dr. Justin Heller, a board-certified surgeon who has a firm grip on today’s most technologically advanced upper-extremity procedures. Gummy Bear Breast Implants are Sweet! If you’ve been considering breast implants but have been on the fence for fear that your augmentation would leave you looking more “beach ball” than “bathing beauty,” you owe it to yourself to learn more about the newest implant technology. 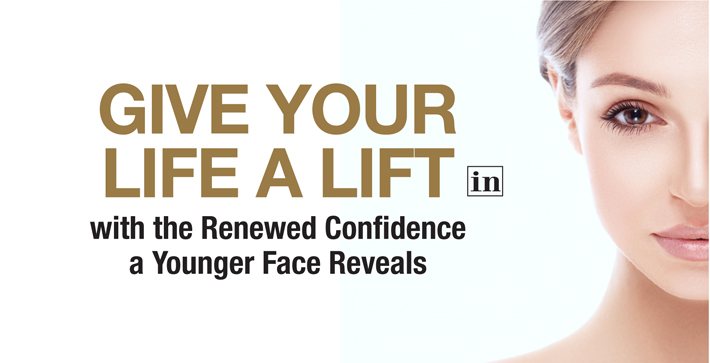 Chances are that if you’re in your 40s or 50s, you have considered how you’d look with a little “help.” Lifts, whether they be of the face, neck, eye or brow, are the most effective way to look significantly younger. Have you ever wondered how your life would be different if your plastic-surgery dreams became a reality? Tendon trouble? Joint pain? Ever wake up with numb hands? Are you having difficulty opening jars, turning a key? These are common symptoms of arthritis, nerve compression and tendonitis. 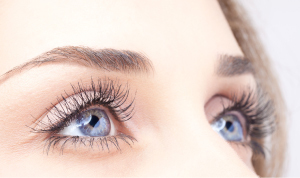 Have you ever heard someone complain that they “just can’t keep their eyes open?” What you may have perceived as an exaggeration could be all too true, says Dr. Justin Heller of Heller Plastic Surgery.